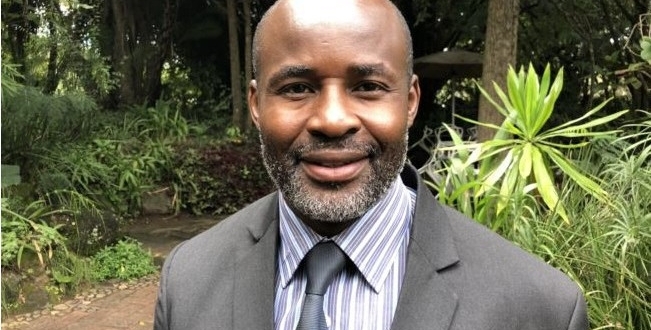 A nasty fight pitting Chegutu West MP Dexter Nduna and outspoken Norton MP Temba Mliswa that took place in parliament yesterday has left many gasping regarding serious allegations raised by the two legislators, with Nduna even claiming to be a murderer. ZW News, however has it on good record that yesterday’s events were only a sideshow of what is happening behind the scenes where Nduna is alleged to be fighting tooth and nail for the demise of Mliswa’s sister Mary who is Mashonaland West Minister of State a position he desperately wants. 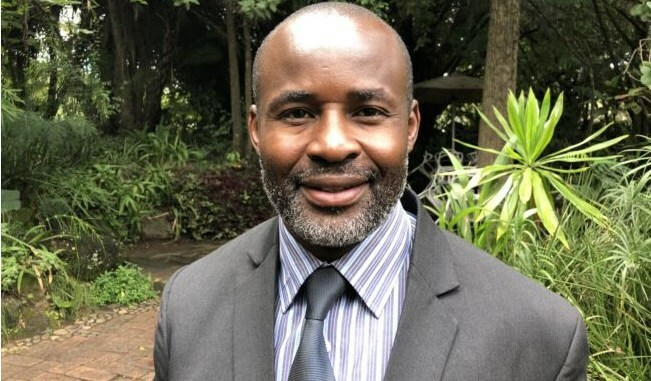 A day before the fight, Mliswa posted on microblogging site twitter comforting his sister who had been booted out as Zanu PF Mashonaland West treasurer in a meeting reported to have been chaired by Nduna. “I hear that Hon. Mary Mliswa-Chikoka has been unconstitutionally booted out of the Mash West Provincial structures at the behest of Hon. Nduna. The same Hon. Nduna who used his position to elicit funds from parastatals. “Anyway it’s a blessing my sister now you’ve time to concentrate on your Government post and Constituency. Welcome to the fiery politics of Mash West,” he said. Mary’s firing came barely three months after her appointment to the top post, with her sacking said to have left the province divided as she had the blessings of provincial chairman Ziyambi Ziyambi. Sources within Zanu PF allege that Nduna wrote a dossier to the party’s presidium nailing Mliswa of working closely with ousted G40 cabals in a bid to have her dropped as a Minister. “Nduna has serious ambitions of being Minister of State, his dream came to a halt shortly after harmonised elections following a dispute over the ultimate winner of his constituency with the matter ending at High Court. “The victory came shortly after President had already announced Ministers so he now wants Mary ousted to pave way for him. Late last year Temba organised Mary’s birthday party at his Borrowdale house where he invited Shadreck Mashayamombe and Saviour Kasukuwere, Nduna is therefore using that against Mary accusing her of working with G40 king pins,” said the source. The source added that Nduna reportedly chaired the Mashonaland West’s Zanu PF provincial meeting which sacked Mary last weekend without the blessings of his boss Ziyambi Ziyambi. “The Mashonaland West executive is now sharply divided with Ziyambi on the other hand while Nduna is pulling ropes from another end to make his political life miserable,” said the source. These allegations have however, been confirmed to be true by Nduna in an audio circulating on social media he posted shortly after his fight with Temba. “He is trying to be his sister’s keeper and l applaud him for that trying to protect his sister, the provincial executive council that l chaired on Sunday relinquished Mary of her position as provincial treasurer because of her alignment with the former G40 cabal, Shadreck Mashayamombe and Kasukuwere…,” he said.